YOUR 1st SESSION IS FREE! UNFIT? SUPER FIT? SOMEWHERE INBETWEEN? 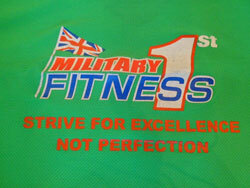 Whatever your 'fit', you will benefit from decades of British Army PTI training experience. 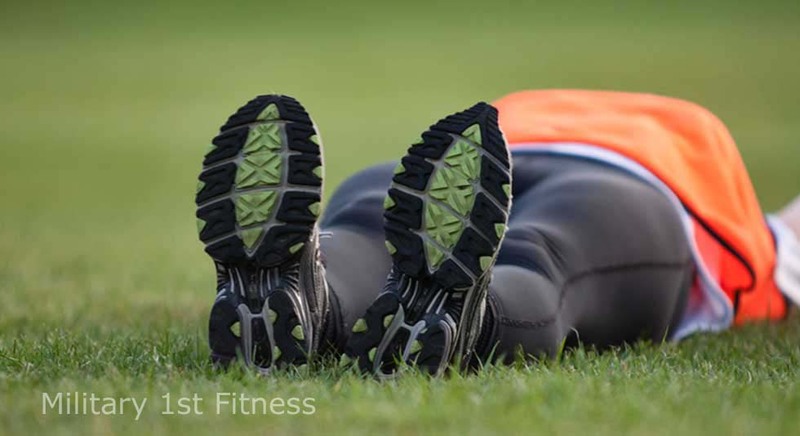 We specialise in all aspects of fitness from weight loss programs to Ironman athletes. 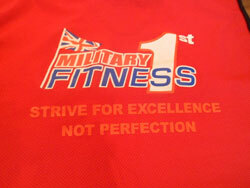 Simply come along to any of our training sessions and have a chat with Jimmy or Paul about your goals. 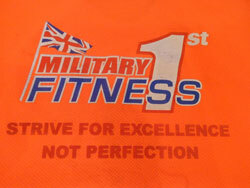 We welcome everyone - all ages, all fitness levels. 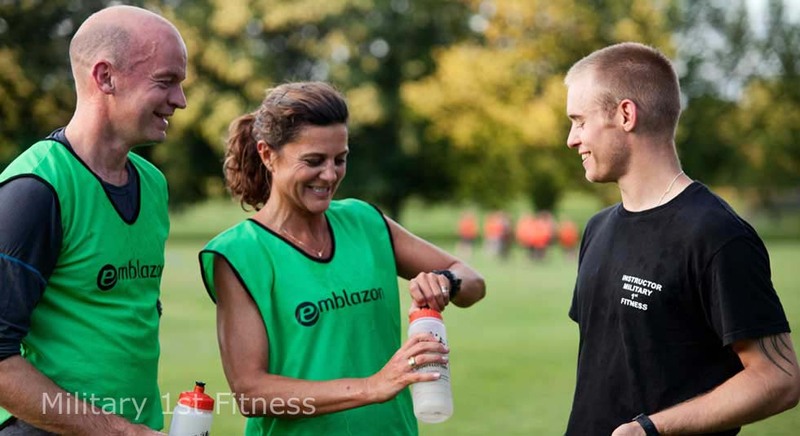 Make friends, have fun getting fit in fresh air with people who know what they're doing. 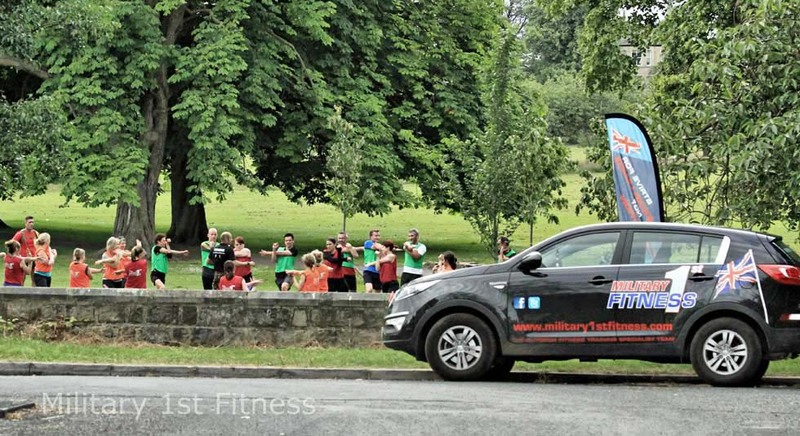 If you are unfit, new to this kind of training, recovering from injury, surgery or a break away due to holidays or work commitments this group is a good place to start. The Beginner group usually trains with the Intermediate group with modifications to their program. Don't worry about which group you start in as you will soon find out where you fit in! 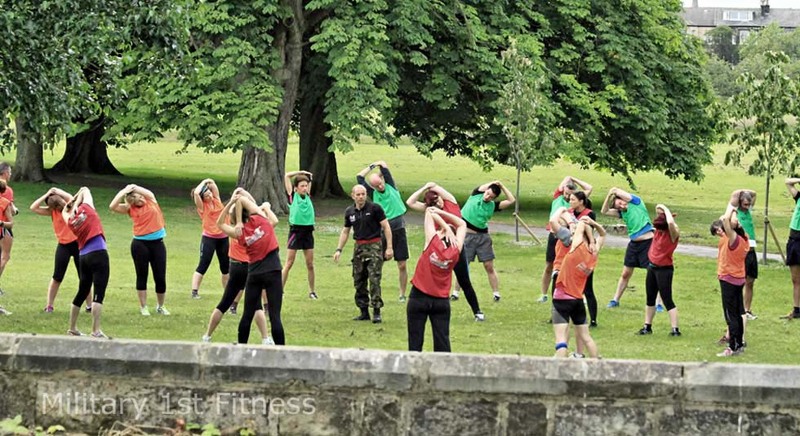 Our intermediate group members have mastered the core exercises and developed the strength, stability and range of movement necessary to progress to some high impact work and cardio vascular training. 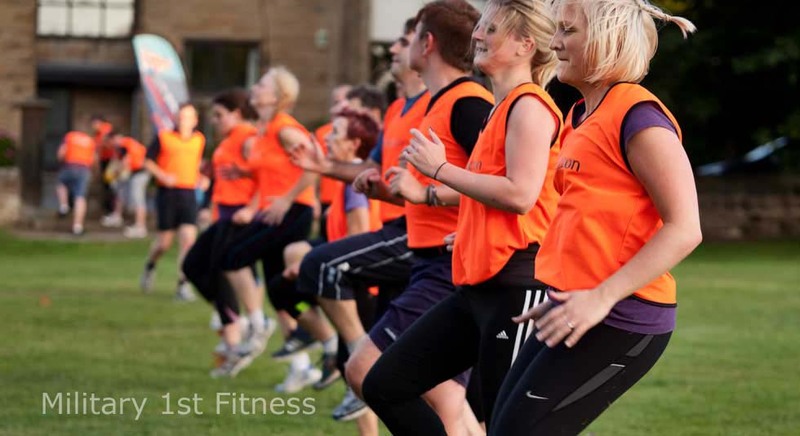 Our methodical and thorough approach enables Beginners to move with confidence into this group. 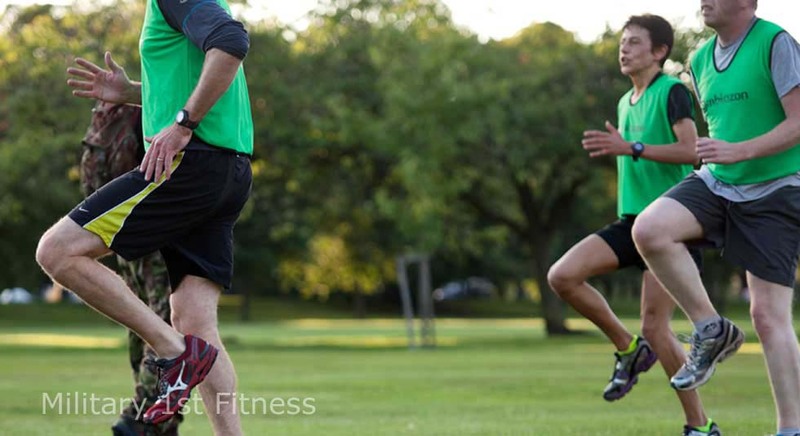 Our advanced group goes from strength to strength as its reputation grows for delivering a gear change in fitness. 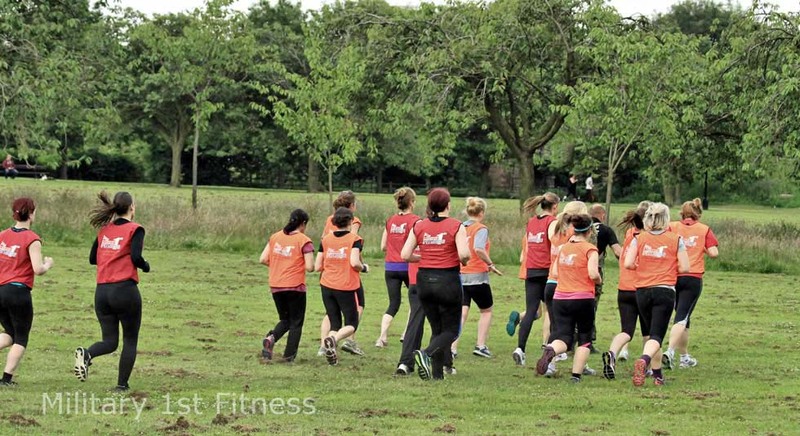 These sessions require a strong CV and running fitness but this is not a running club. 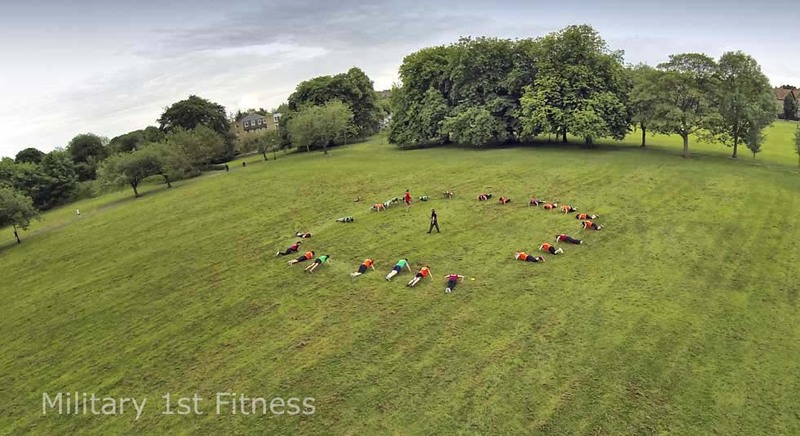 This group trains through town and into Valley Gardens performing anaerobic high intensity intervals back to back with core, functional and explosive exercise reps. 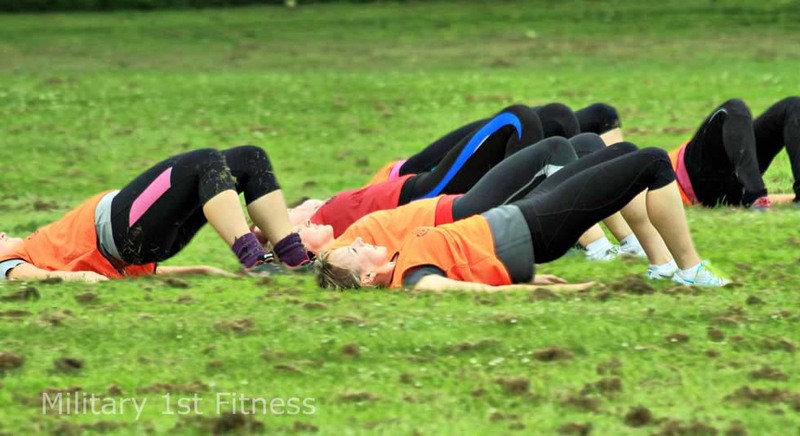 Sessions are highly varied and make full use of the natural and man made surroundings. You may be 16 or 60, you may struggle with your weight. 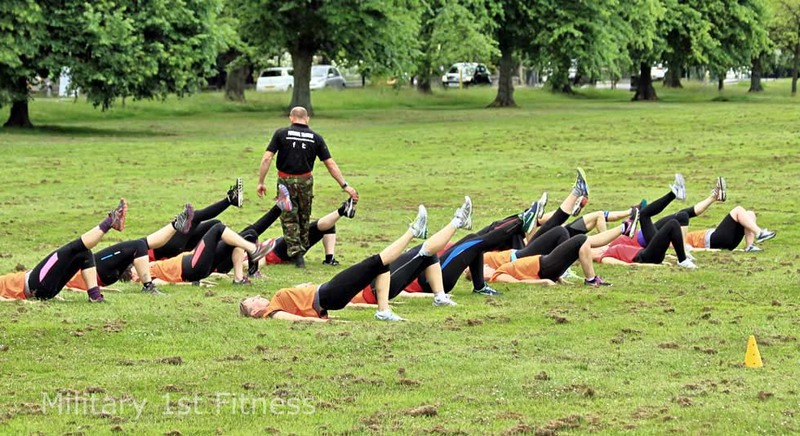 You may believe army fitness is only for fit people. 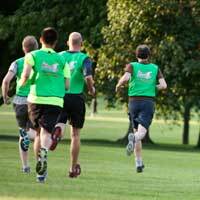 You may be an iron man athlete, a seasoned fell runner, a sportive rider or triathlete. 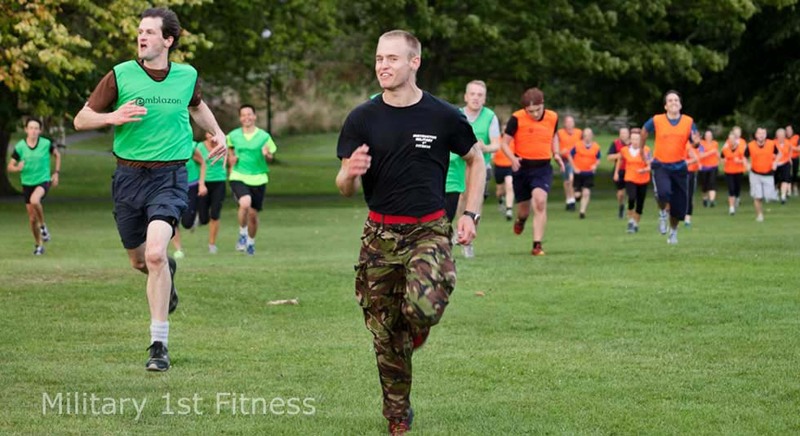 You may be preparing for life in the armed forces or training for the Yorkshire Warrior. You may simply want to wake up in control of your body and feel a whole lot better about yourself. Some of our Advanced athletes started here! 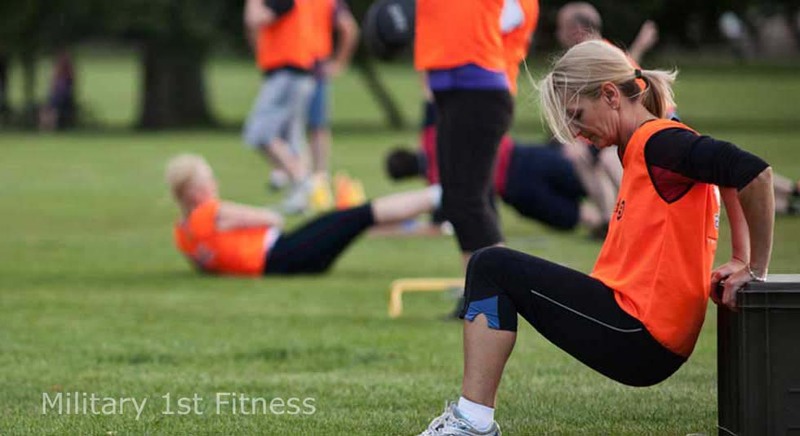 We believe everyone can get fit and get fitter whatever their current fitness level. We know that what we do works. 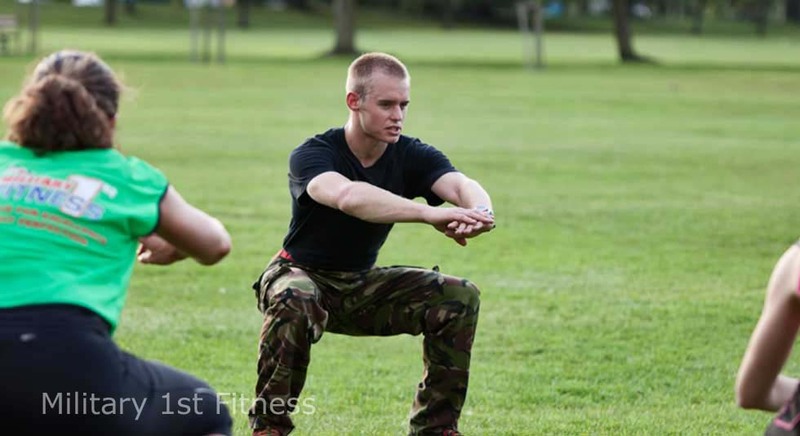 Whichever group you join our instructors will introduce you to the broader concepts of successful training such as nutrition, rest and mental preparation. Training with our members is a pleasure and encouraging individuals to take on new challenges and achieve their goals is very rewarding. 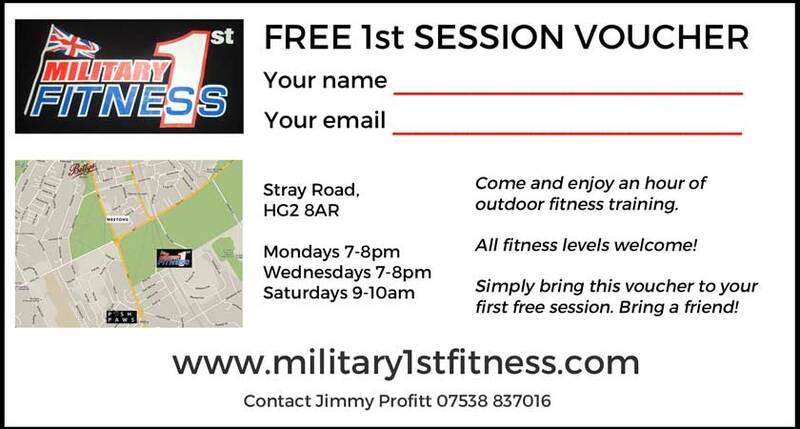 Please come along, meet some new people, have some fresh air and let us help you with your fitness.